For the second time in five years, SFBay.ca has been judged the best news website in the Bay Area by the San Francisco Press Club. Media judges from San Diego, Cleveland, Orange County (Florida), New Orleans and Milwaukee awarded SFBay first place for overall excellence in digital media, the Press Club’s top award for online news sites, along with five other awards for outstanding sports coverage and photography. 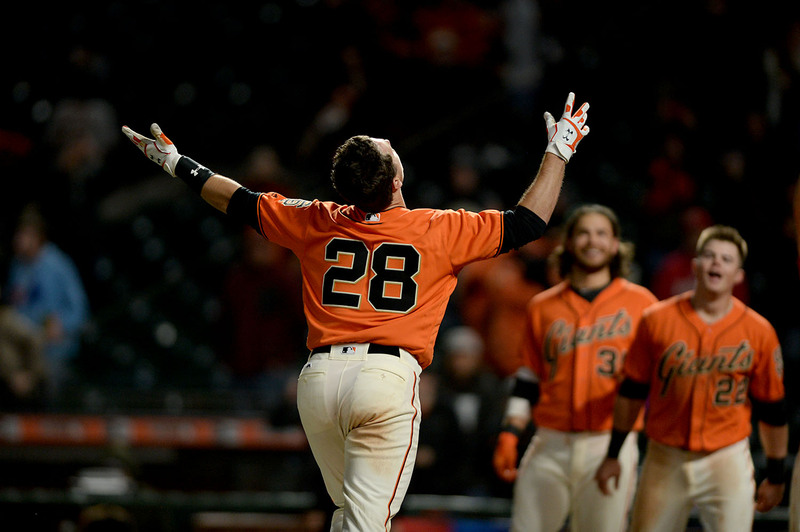 SFBay Director of Photography Scot Tucker swept the sports category for digital media in the 41st Annual Greater Bay Area Journalism Awards with a trio of images covering the San Francisco Giants. San Francisco Giants catcher Buster Posey (28) hits a solo home run in the 17th inning to beat the Cincinnati Reds 3-2 at AT&T Park in San Francisco, Calif., on Friday, May 12, 2017. 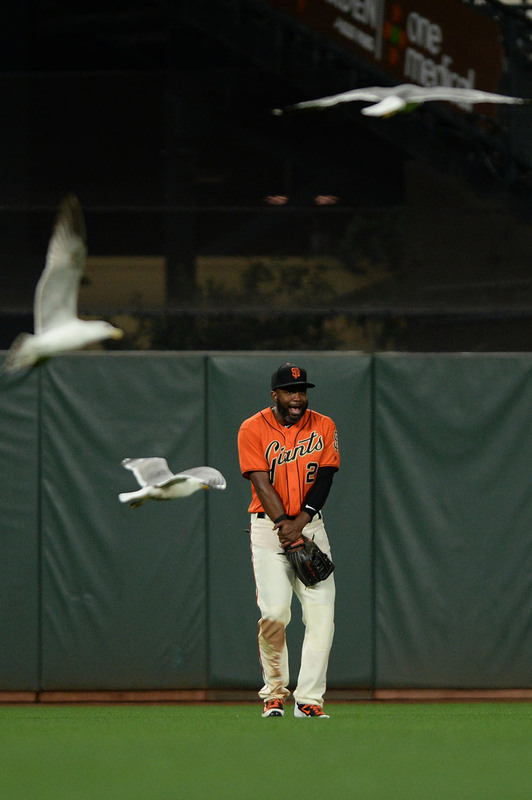 San Francisco Giants center fielder Denard Span (2) reacts to seagulls in the 14th inning as the Cincinnati Reds face the San Francisco Giants at AT&T Park in San Francisco, Calif., on Friday, May 12, 2017. 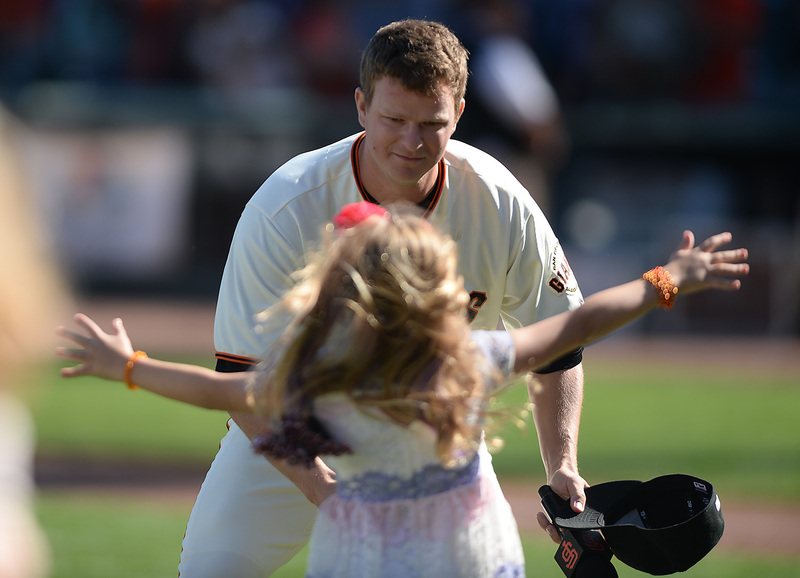 San Francisco Giants starting pitcher Matt Cain (18), leans down as his daughter Hartley, 6, jumps into his arms during a farewell ceremony after they beat the San Diego Padres 5-4 at AT&T Park in San Francisco, Calif., on Sunday, October 1, 2017. SFBay sportswriters Terence Scott and Shayna Rubin were also honored for their coverage of SF State Gators men’s basketball and the San Francisco Giants. SFBay correspondent Thomas K. Pendergast earned third place for investigative reporting for work published in the Richmond Review and Sunset Beacon. SFBay has covered San Francisco Bay Area news and sports since 2011, and was previously honored for overall excellence in digital media in 2014. SFBay reporters, photographers and editors have been recognized with more than 40 SFPC Press Club awards since 2013, including top awards for breaking news, news story, photography, multimedia and headline writing. Others recognized include SFBay content partner El Tecolote, which received eight awards, including first-place awards for newspaper photography and design. 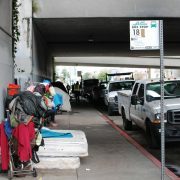 The San Francisco Business Times earned the top newspaper award, as did KALW’s Crosscurrents and Santa Clara Magazine in their respective categories.